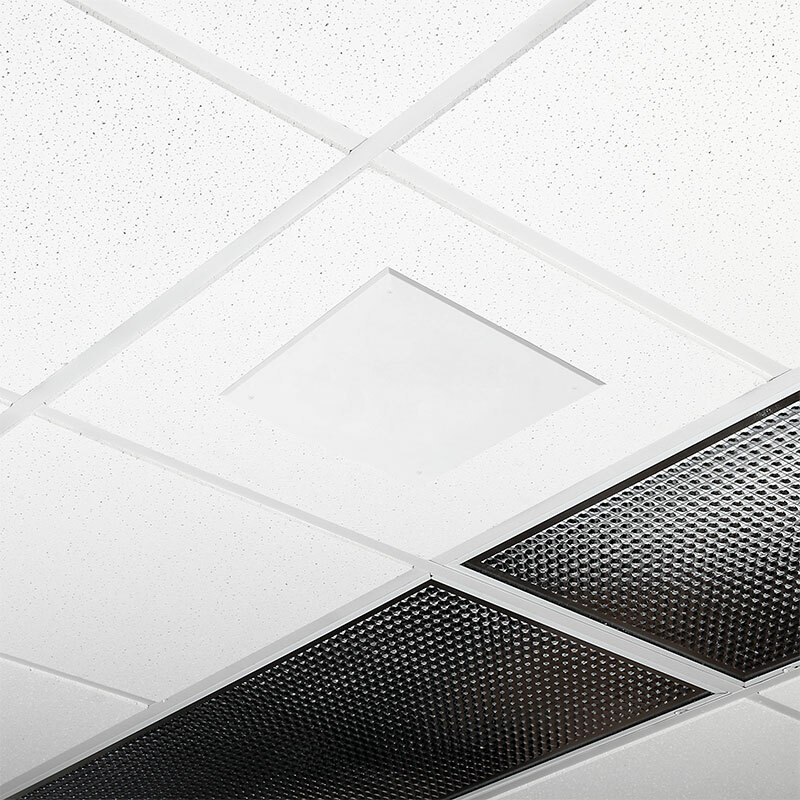 Cloud/canopy/suspended ceiling mounting Envelop™ kit for most vendors’ APs and antennas. 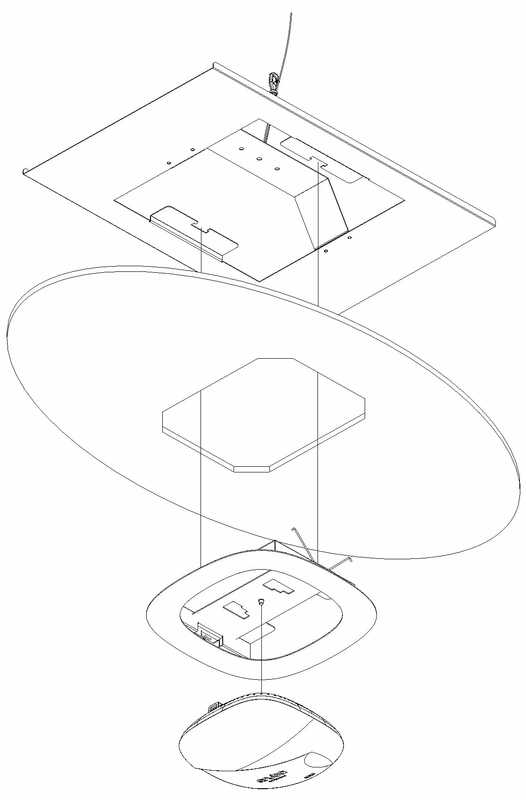 A cutout is made in the ceiling panel, the panel bridge is placed above the ceiling panel, and AP or antenna is attached to the white trim. 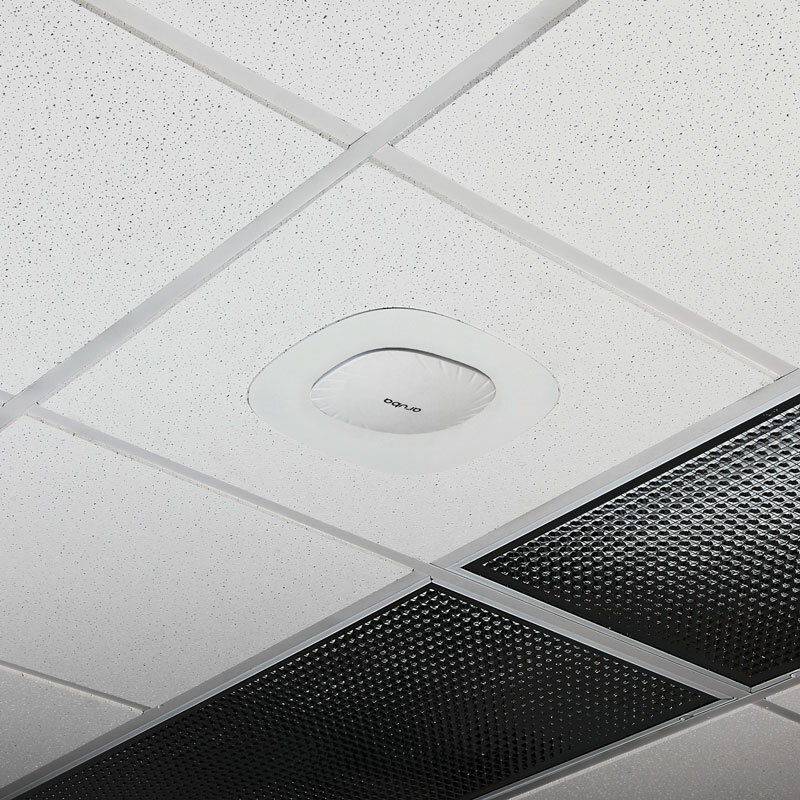 AP/antenna/trim assembly is then drawn into the panel bridge with a torsion spring, as in certain recessed lighting fixtures, with only the front face exposed for optimal wireless coverage. 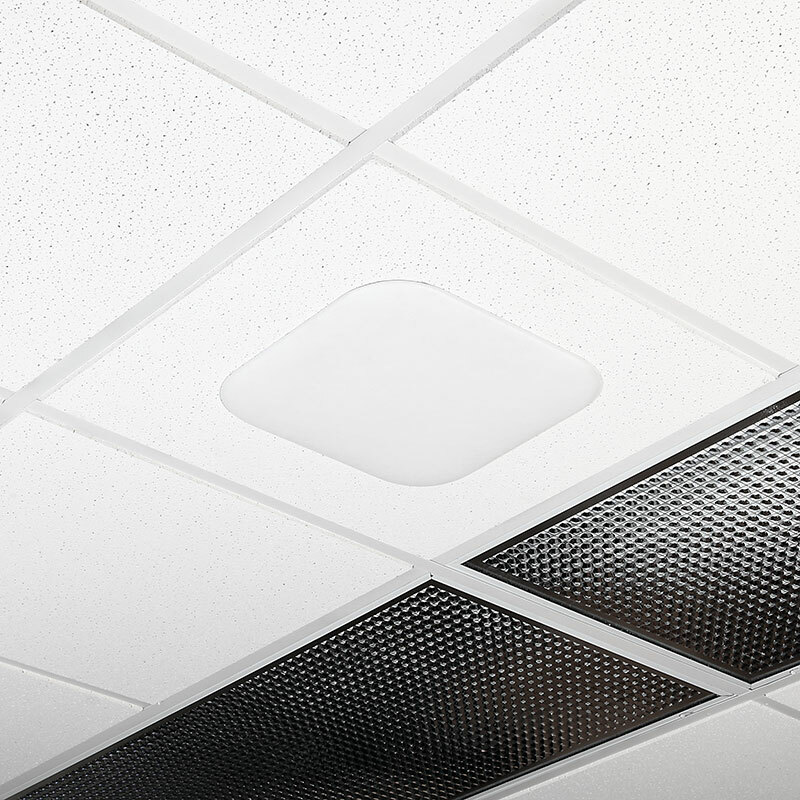 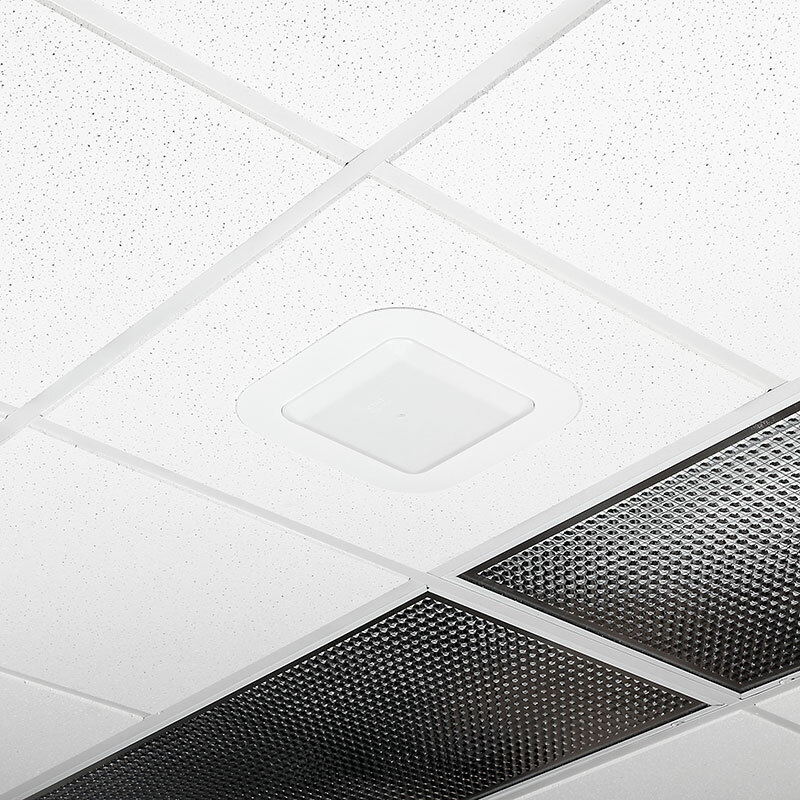 Model 1040-FL recesses AP behind a low-profile ABS plastic cover. Trim is easily swapped out for new APs and antennas without tools. AP or antenna specific trim is included with the product; please specify the SKU required when ordering. Note: The trim is interchangeable after installation. 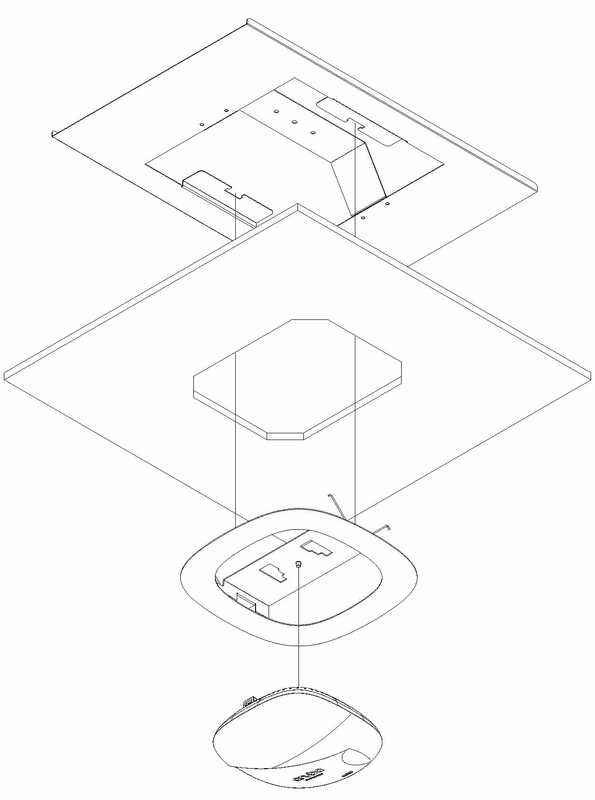 Please see configuration guide for retrofit trim P/N options.